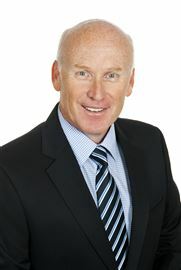 Graeme Garwood is the principal, director and licensee of Harcourts Rockingham, and is a qualified Real Estate agent with a certificate in Real Estate Management. Graeme has extensive Real Estate experience throughout the Rockingham and surrounding areas since 1980, with extensive knowledge of Residential, Commercial, Auctions, Rural Properties, Unit Developments, High Rise Apartment Developments, and Subdivisions. ‘I have been actively involved in Unit Developments from concept to sale on a number of projects.’ To provide a better service, Graeme has attended numerous courses throughout his career furthering his Real Estate knowledge and is a member of the Real Estate institute of Western Australia. With extensive experience in all facets of Real Estate marketing, Graeme is available to best advise his clients on promoting their property. 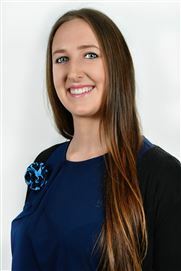 Holly came to Harcourts Rockingham in September 2012 as our Sales Coordinator. 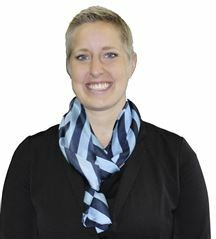 Using her efficient administration skills she ensures the smooth process from listing your property, to processing the sale and to the completion of settlement for Vendors and Buyers, Holly is an integral member of the Harcourts family. Holly has lived in Rockingham for 22 years after emigrating from the UK. Having worked in the real estate industry for 7 years after a career change from 12 years as a Medical Receptionist, she has gained a broad knowledge of all aspects of real estate from Reception, Marketing, Property Management, Office Management and Sales Administration. 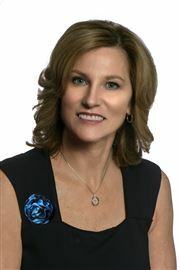 Mary Walker is a passionate and successful Real Estate Agent, always striving for the best results in all that she does. Her commitment and dedication is none less than 100% in achieving the best outcome for all her customers. Mary excels in all aspects of Real Estate and provides a highly professional service while maintaining a great relationship with all parties. Her exemplary communication skills ensure a smooth transaction for both buyers and sellers. Having lived in Rockingham for 25 years and working in the industry for 10 successful years, Mary maintains her ability to sell a large number of homes in all areas. Particularly excelling in Shoalwater and Safety Bay. With Mary's positive can-do attitude and committed drive, along with multiple REIWA awards, it is no wonder she is always recommended by her past and present clients. Cheryl is our Property Management Assistant. She helps our Property Managers with the day to day running of the department. Cheryl has previously worked as a hairdresser, running he own salon in Rockingham, she also worked for Murdoch University as an education administrator for many years. Her efficiency means she is an indispensable member of our team. Her hobbies include: Making cheeses, cooking, arts, crafts & traveling. 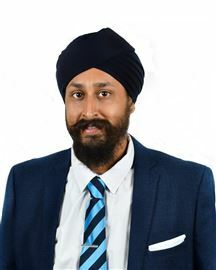 Jevan Singh brings over 10 years’ experience in the real estate industry having obtained a Bachelor’s Degree with (Hons) in Real Estate and a Master’s Degree in Property Development. Throughout his career, Jevan has worked in various positions including residential sales and property management and has been specialising in the commercial sector for the past 5 years. 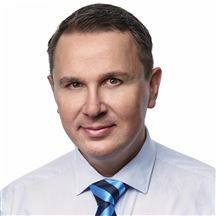 His areas of expertise include, retail, industrial and office space along with a broad knowledge of asset management, negotiation, planning and strategy and general business experience. 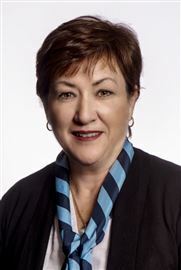 Tracy joined the Harcourts Rockingham Team in 2013. 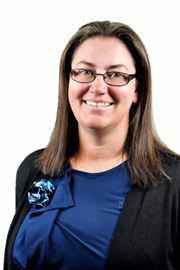 She has over 10 years experience in Property Management having worked in Geraldton & Rockingham. Tracy is very professional with great customer service, she is honest & respectful and will always do her best for her owners and her tenants. Bernice has recently re-joined the Team at Harcourts Rockingham as our Commercial Property Manager after gaining her license and traveling the world. She is now ready to settle in and manage your commercial assets. She is also your go to girl for Residential Rental Appraisals and New Managements. Give her a call today for any questions you may have regarding your portfolio and see how we can help you at Harcourts Rockingham. 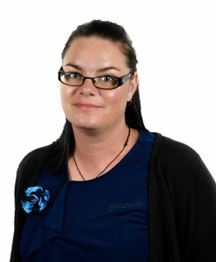 Joanne has been with Harcourts Rockingham since it's inception in 2010. She has been in Real Estate since 2002. 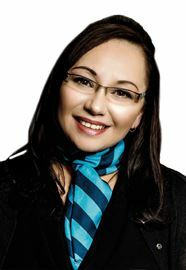 She is an integral part of the team at Harcourts Rockingham. Are You Up For A Reno Rumble?